Gem-quality forsterite olivine is called peridot by modern gemologists, although it was known as chrysolite, topaz, and topazos in the past. Peridot is one of our oldest gemstones. 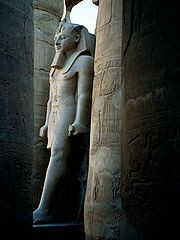 It has been found in jewelry dating from the 2nd millennium BC. Agatharchides of Cnidus (2nd century BC) said that the Egyptian pharaohs held it in great esteem and had it polished by royal gem cutters. The Stockholm Papyrus (c. AD 300) described how imitation peridot was created by heating crystal with pitch and celandine. We now know that the island in question lies about 50 kilometers off the Egyptian coast in the Red Sea and has been called Zabargad, Zebirget, Topazos, Serpent, and St. John’s Island at different times. According to experts, slaves worked the mines by digging tunnels along exposed veins. Cave-ins were frequent and scores of miners were interred under falling rock. 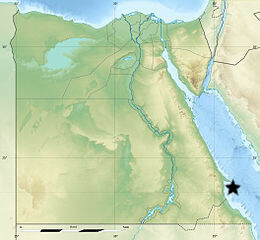 According to Peter Keller (1990), the Red Sea is one of the most dynamic tectonic features on the surface of the earth. He claimed that the geology of Zabargad Island is unique because it was formed when African and Asiatic continental plates converged and thrust portions of the upper mantle to the surface. Although peridot is usually found as small crystals in the mantle, during the upward thrust of the sheets that formed Zabargad Island, hot fluids dissolved the crystals and redeposited them as larger, gem-quality stones. 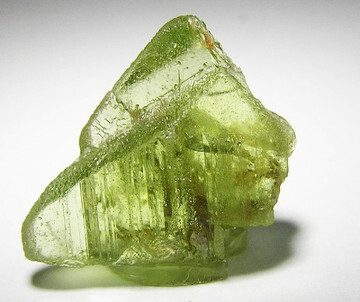 Peridot crystals occur in veins in three areas on Zabargad Island.